Lego therapy is a collaborative play therapy in which children work together to build Lego models. Instead of building Lego sets by themselves, children work in pairs or teams of 3. The task of Lego building is divided into different roles such that social intervention is necessary to participate. By doing this, children practice key skills of collaboration, joint attention, fair division of labor, sharing, turn -taking, eye-contact, gaze-following, verbal and non-verbal communication. 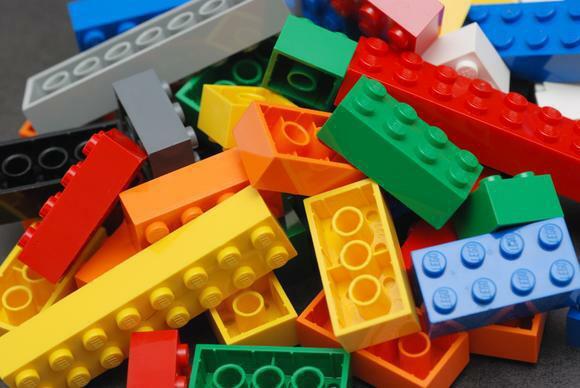 LEGO therapy is in both individual and group sessions during which natural opportunities are used to practice social communication, social support, social problem-solving and conflict resolution skills.